Eugene O'Neill Theatre brings you another exciting jaw dropping event on Saturday 18th November 2017. 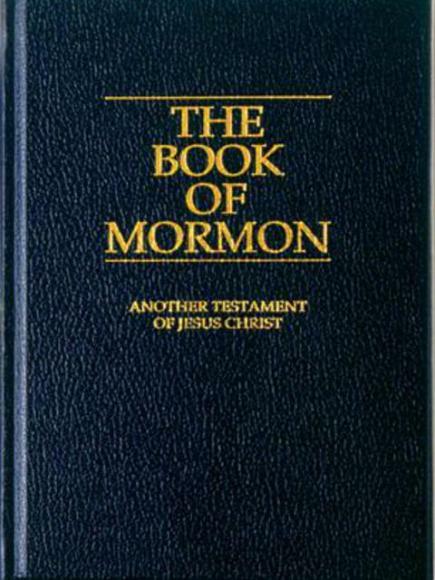 The Book of Mormon!! Tickets available now!